​Free 4 hours of private lessons giveaway! Learn how to cook delicious Chinese meals with our pre-recorded video course. 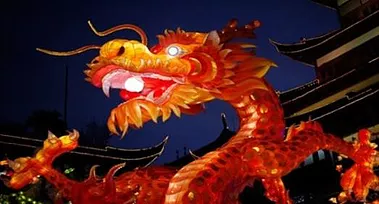 China International Education Development, with over 20 years' experience and a team of Chinese and foreign professionals, welcomes you to the “Land of The Red Dragon”. Our mission is to promote Chinese culture and contribute to the development of relations between China and foreign countries. We have established relations and settled offices in USA, France, Canada, Singapore, New Zealand, Australia, Hong Kong and Taiwan. 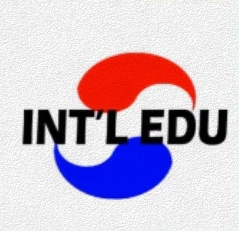 Our company has developed steadily year after year, achieving outstanding results in the fields of education, training and intercultural exchange and becoming a very important platform for international exchange all over the world. We promote cultural, educational, artistic, entertainment and business exchange, we offer many different services, including: Chinese language online video courses as well as one on one private lessons, Chinese cooking video lessons, Art, cultural and educational exchange planning. All of our lessons offer real-world context and flexible vocabulary, enabling the students not only to learn and improve Mandarin Chinese in a fluid and natural way, but also to understand correctly Chinese culture, Chinese habits and customs. This is the most effective way to learn Chinese, understand China and be able to create business and career links with China in the future. Our teaching program is also specifically designed to give the students the opportunity to successfully achieve the HSK TEST (Oral Chinese Proficiency Test/汉语口语水平测试), the standard referenced test based on actual needs to communicate. This test integrates Chinese culture and focuses on practical daily situations, testing the oral Chinese level of students. © 2018 China International Development Ltd.